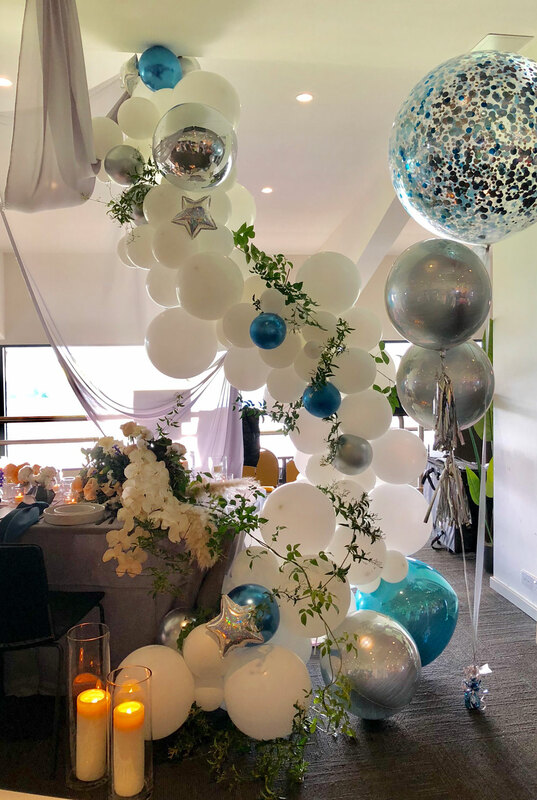 We are a leading provider of balloons on the Mornington Peninsula for all occasions, whether it be a Wedding, Baby Shower, Birthday or Corporate event. 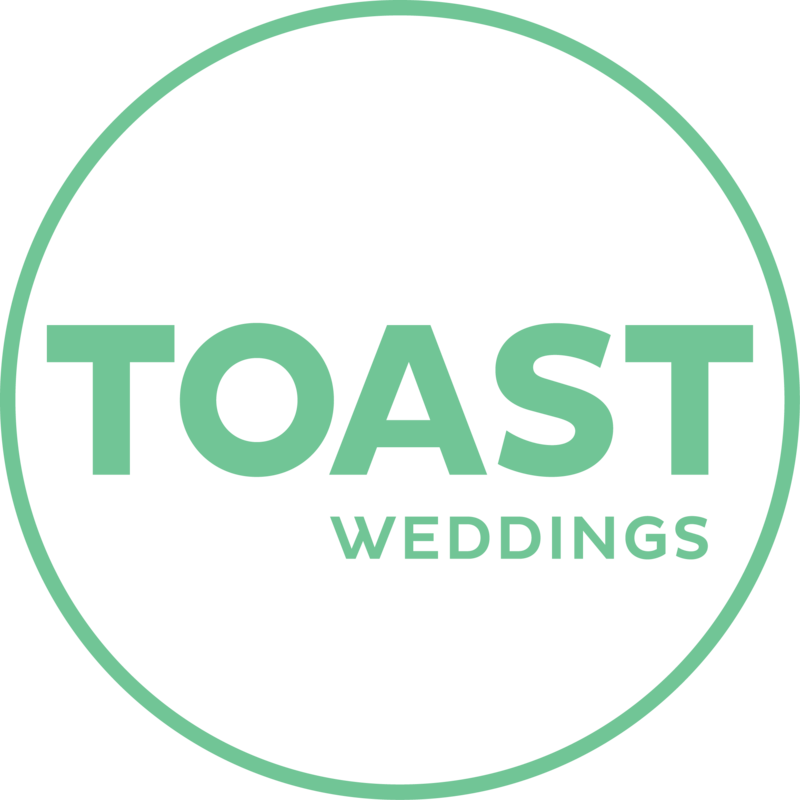 We can also cater for your special day, providing staff and oven baked finger food, so you can enjoy, while we do all the work. Part of out service includes delivery and onsite setup. We are the one stop party shop contact our experienced team for all your life’s celebrations.